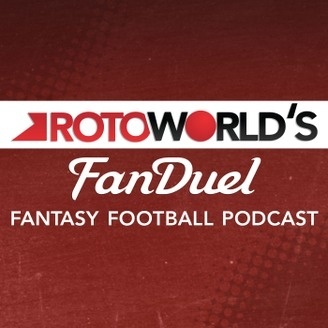 Rotoworld's Adam Levitan and Evan Silva break down each week's NFL slate from a FanDuel perspective. The focus is on exploiting matchups. 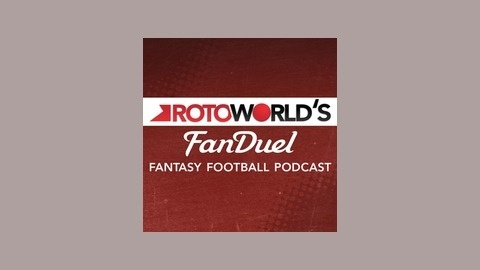 In this episode, Adam Levitan and Evan Silva hit on some industry topics as well as bring takes on the NFC West and NFC East.